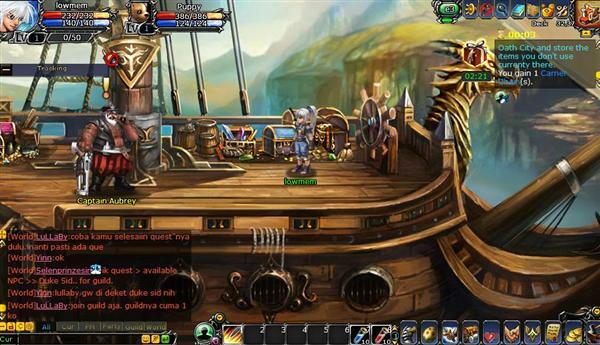 Dragon Slayer is a free to play 2D MMORPG game set in a world of fantasy. You start by choosing your character class and genre, there are six types of professional characters available for you to choose. You can experience rich game play and different systems, including pet system, friends system, mount system, dazzling equipment, etc. 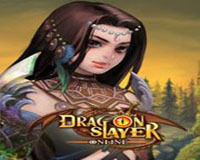 Dragon Slayer features all the game mechanics and features of other 3D downloadable MMORPG games, but is played in your browser with very nice 2 Dgraphics. Dragon Slayer features a great tutorial, with detailed information, yet simple to follow, all you need is follow the quests, the game even includes quest tracking, which is great because you only need to click on the quest box and your character will go automatically to the quest destination. Tutor system: As an apprentice, you can learn many skills and knowledge from your master. It is a good way to end the acute sense of isolation as well. 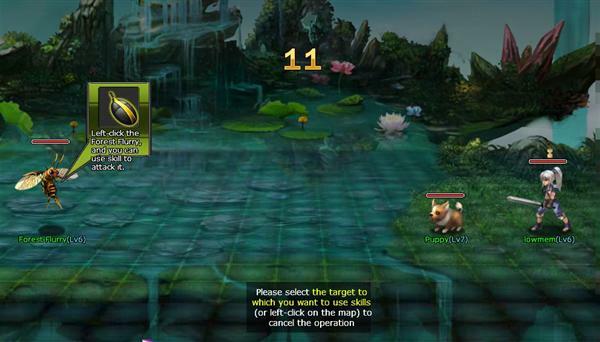 High level players can choose an apprentice and play together. Peddling system: Players get Pedlery Ticket with initial fund from Chamber. You can earn price difference by buying and selling commodities, make enough specified currency. 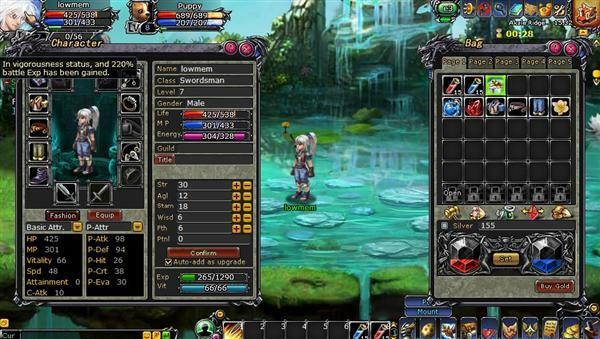 Guild system, Guild is created by those players who have common interests and enjoy exploration pleasure in game. 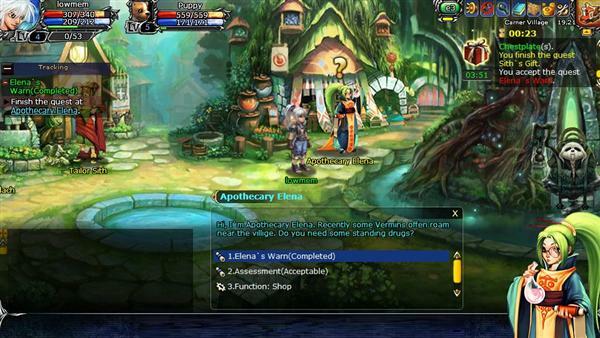 The mysterious treasure-hunting system is full of excitement and surprises like Pandora’s Box. It will bring a lot of fun for each Brave to Dragon’s Continent. 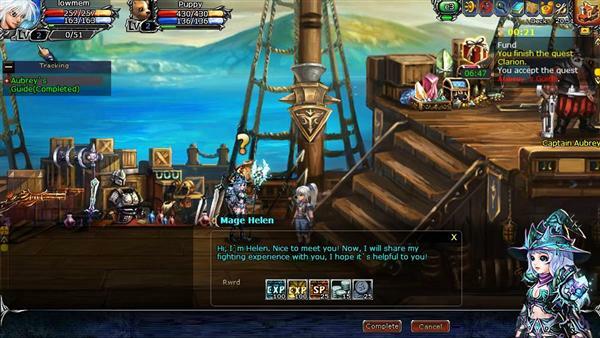 Dragon Slayer can also be played with a Facebook account and all the social features that come with it.